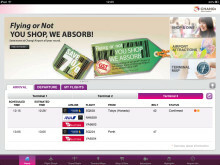 Designed to make travelling through Changi Airport a breeze, the iChangi HD app gives passengers the ability to make best use of their time at Changi - by providing users with real-time access to flight details, terminal maps, retail and dining information, 360 degree previews of popular attractions at the airport as well as essential airport information. It will be available on the App Store. 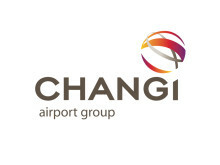 With the aim of enhancing the passenger travel experience at Singapore Changi Airport, Changi Airport Group (CAG) has launched the new iChangi HD application for the iPad.